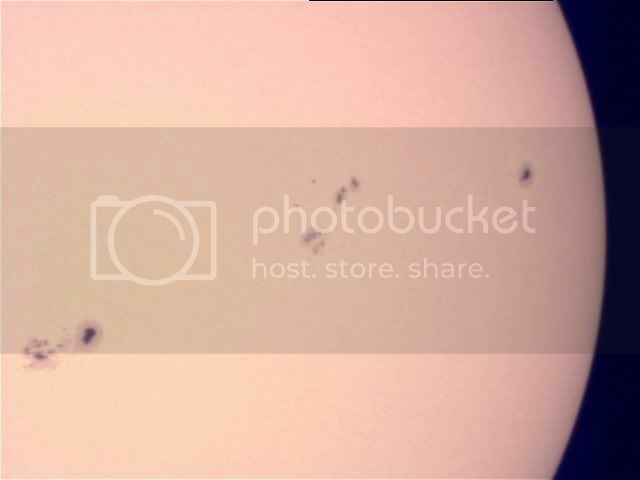 Astronomy Shed UK Astronomy Forum • View topic - Did I show you this Solar image? Did I show you this Solar image? Re: Did I show you this Solar image?